Seek out new and exciting fragrances with a range of subscriptions to suit all. 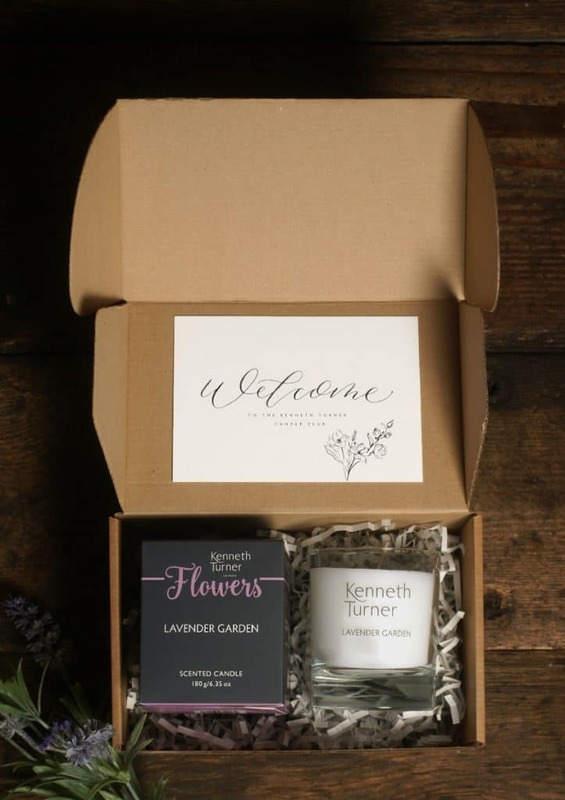 The Kenneth Turner Candle Club is the perfect way to discover carefully selected scented candles. Choose from a monthly rolling, 3 month, 6 month or annual subscription plan. 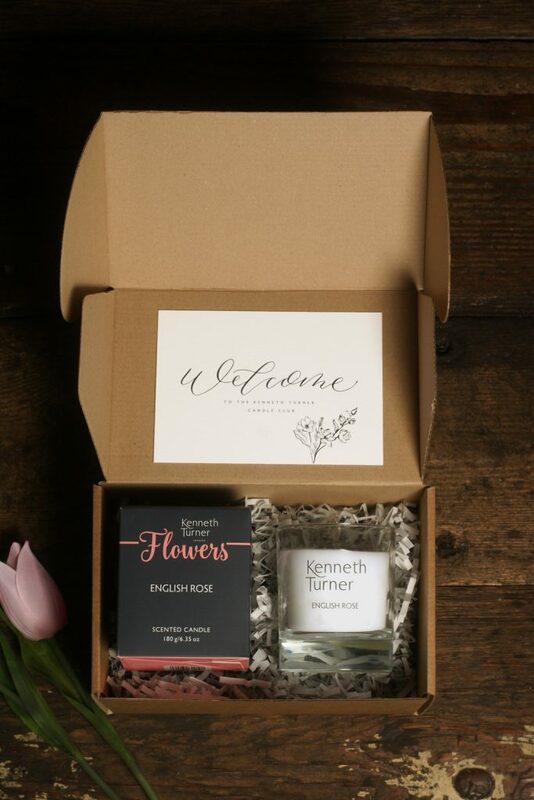 All of our Candle Club Boxes include a 180g candle and are made in the UK, using High Quality Ingredients. Your candle will be hand selected each month, each candle burns up to 35 hours, giving the smell of fresh flowers every day! Ideal as a treat for yourself or a gift for your family or friends. How would you rate Kenneth Turner Candle Club ?